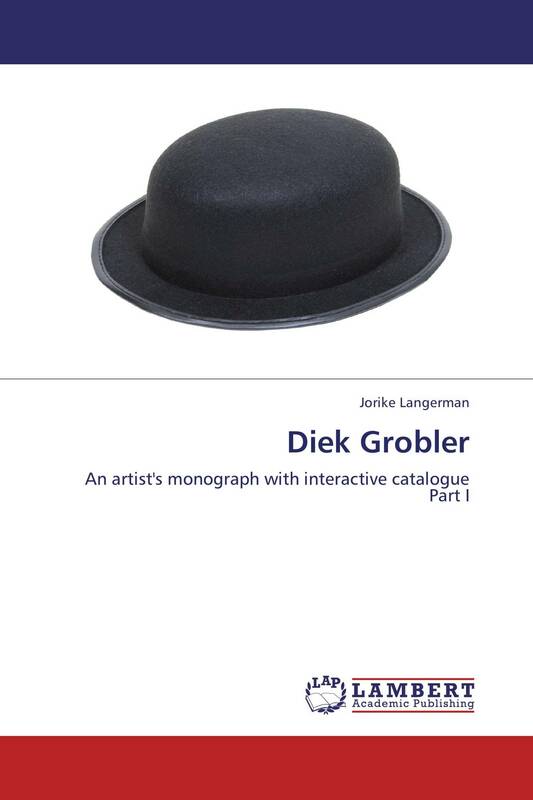 This is a monograph on the South African artist Diek Grobler. The aim is to contextualise the artist‟s oeuvre up to 2009 and to explore the visual metaphors in his art. Grobler has a fascination for stories. He blends tales of traditional Western mythology, African mythology, Christian religion, folklore and magical realism into narrative artworks. Through visual metaphors the artist comments on the everyday human dramas that surround him – be they political, social, psychological or cultural. Furthermore, he adds an element of surprise to his sketches of human drama, by infusing them with irony and humour. My research reflects the diverse nature of Grobler‟s oeuvre as it investigates works from various artistic genres such as painting, sculpture, illustration, performance art, avant-garde theatre and animation. It also examines a blend of different artistic media such as ceramics, oil paint, gouache, pastels, scraperboard, earthenware, 2D computer animation, puppetry, and stop-motion animation.